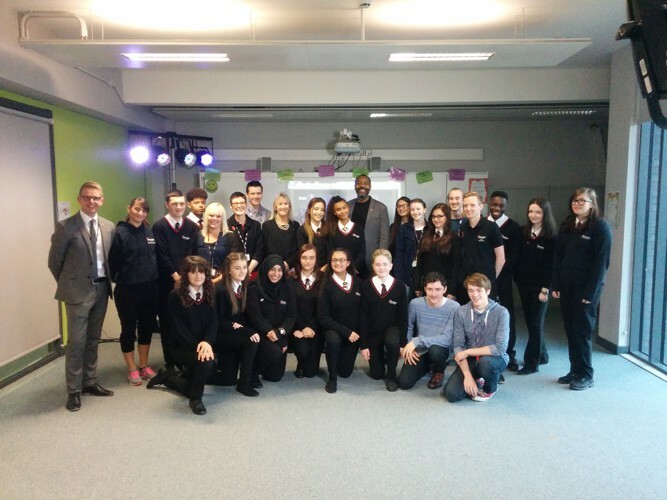 Sir Lenny Henry today launched On Demand in Schools Primary at Shenley Academy, Birmingham. On Demand in Schools Primary is the second phase of the National Theatre’s digital initiative offering acclaimed curriculum-linked productions free of charge, to schools across the country. 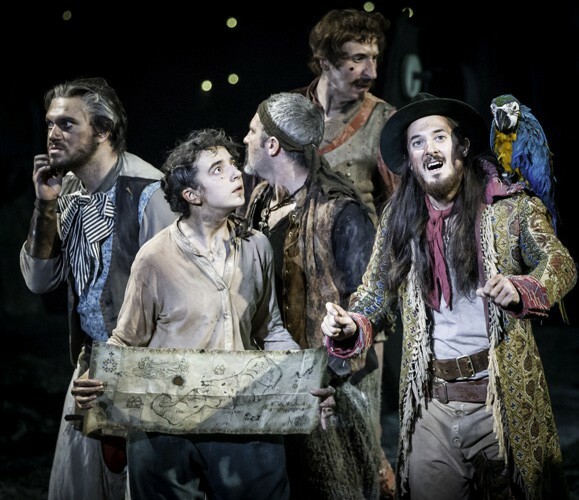 Every primary and secondary school in the UK can now access world-class theatre on demand with Robert Louis Stevenson’s classic adventure Treasure Island, the first primary age production (suitable for KS2) to be made available. One year on from the launch of On Demand in Schools Secondary, one third of all state secondary schools have signed up to the free digital programme. Ian Horgan, Assistant Principal at Shenley Academy said: “We have been using On Demand in Schools for the last year and in that time pupils and teachers have found it a brilliant resource. On Demand in Schools Primary complements trips to see live performances, enabling students to study plays day-to-day in their classroom. The plays are recorded in high definition in front of a live theatre audience by the National theatre’s award-winning NT Live team. Available exclusively to UK schools, comprehensive learning resources produced by teachers and leading artists support each play; teachers can show the full production or watch key scenes over a number of lessons. To learn more about On Demand in Schools, click here. Sir Lenny Henry was appointed to the National Theatre Board in February 2016. 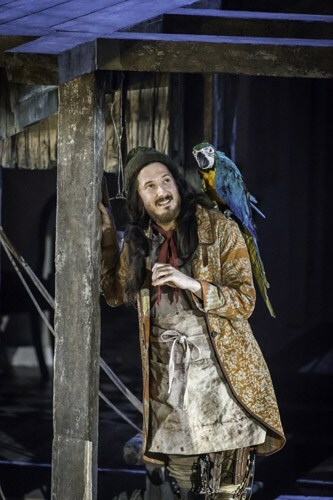 He made his National Theatre debut in The Comedy of Errors in 2011; his other theatre roles include the title role in Othello for Northern Broadsides/West Yorkshire Playhouse, which transferred to the West End and for which he won the 2009 Evening Standard Outstanding Newcomer Award; August Wilson’s Fences in the West End, for which he received the Critics’ Circle Best Actor Award; and Educating Rita at Chichester. Shenley Academy is a mixed secondary school and sixth form located in the Weoley Castle area of southwest Birmingham. It first opened on the 4th of September 2009. The school’s academy sponsor is E-ACT, a non-profit education foundation. On Demand in Schools is made possible by the generous support of the Stavros Niarchos Foundation and Sidney E. Frank Foundation. Productions for primary schools are supported by The Goldsmiths’ Company Charity. 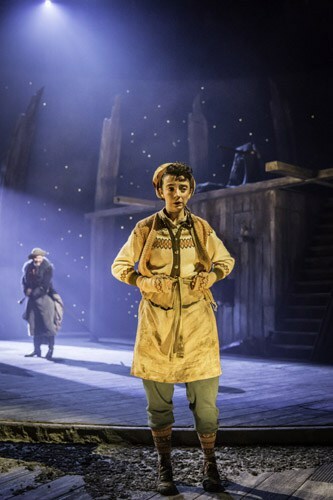 On Demand in Schools is part the National Theatre’s wide-ranging commitment to learning which includes Connections, New Views and touring productions for schools.